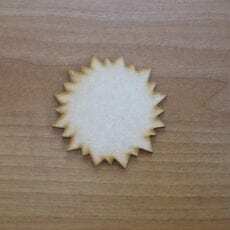 Our shapes Come in a choice of size , pack quantity. 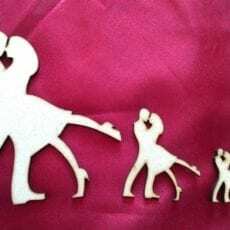 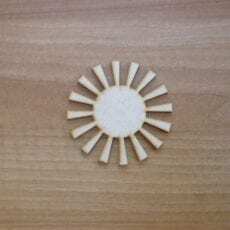 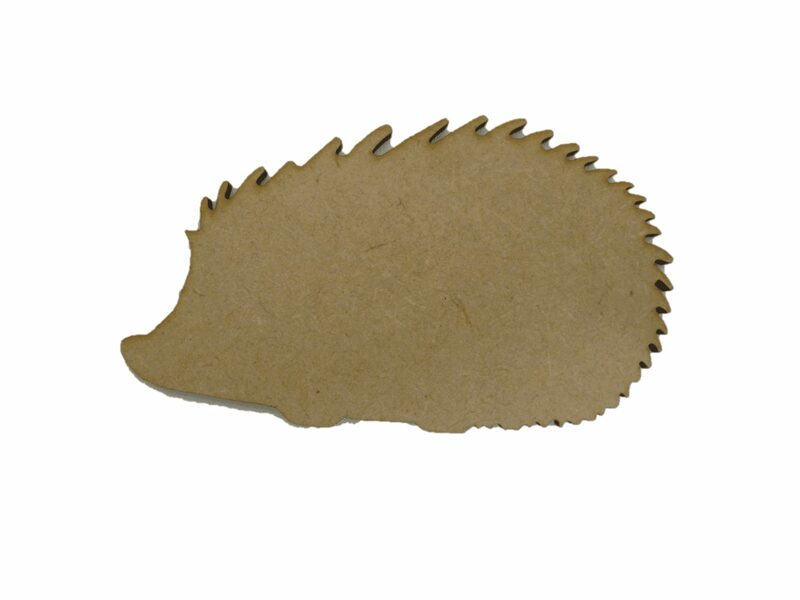 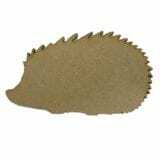 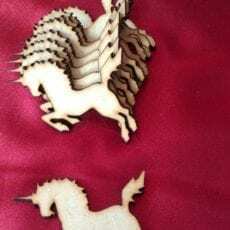 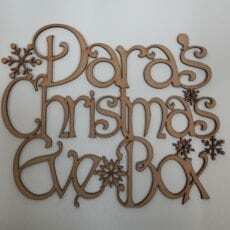 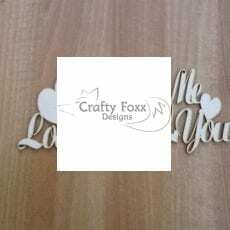 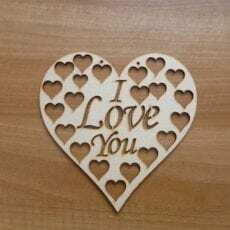 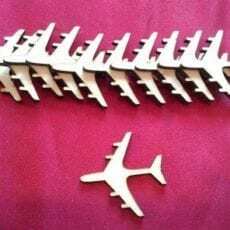 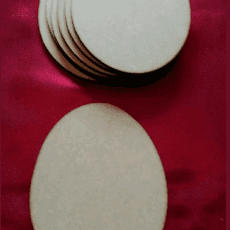 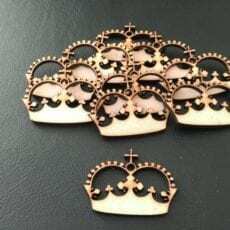 They are laser cut from high quality 3mm mdf which has a smooth finish ideal for painting, perfect for decorating and adding that extra special touch to all your crafting designs. 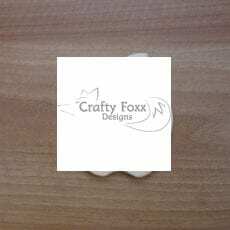 If you require and more information on any products go to contact .